The Vitreoretinal Service at Addenbrooke's Hospital Cambridge was established in 1967 with the appointment of Mr JD Scott FRCS and offers a 7 day a week, 365 day a year service for the emergency management of all aspects of retinal and vitreous disorders, especially retinal detachment, trauma, diabetic eye disease, all aspects of macular surgery (including macular hole) and retinal detachment in children especially the Stickler Syndrome. Our Service carries out approximately 800 - 1000 vitreoretinal operations per year and sees approximately 8,000 - 10,000 outpatients per year for clinical assessement. 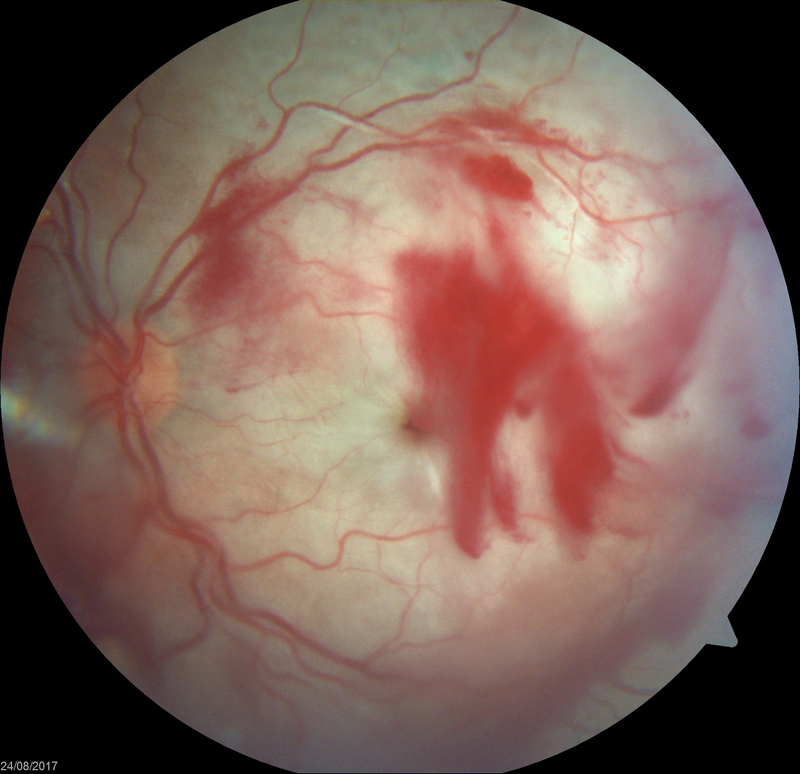 Since 1993 we have established a research laboratory investigating the causes of retinal detachment including molecular genetic and familial risk factors and have a particular interest in both prevention and retinal detachment repair. Referral is normally via primary healthcare physician (GP) and other Hospital Eye Services or Optometrists. Our contact details can be found here. Our Vitreoretinal Service regularly receives referrals of patients requiring surgery from all over the UK and Republic of Ireland as well as further afield in Europe. Our nationally commissioned Stickler syndrome diagnostic service is assessed annually by NHS England Highly Specialised Services. Annual returns of patient feedback surveys have shown 100% of respondents rate the overall service as excellent or very good, and consistently over 90% rating standard of clinical care and treatment as excellent or good. Annual geographic access surveys demonstrate good access to our service from all parts of England. Patients from Scotland, Wales and the Republic of Ireland are also seen as part of the service, but commissioned separately. In 2016, the service was awarded the Bayer ophthalmology "gold" award for excellence in translation of research into clinical service and patient care.